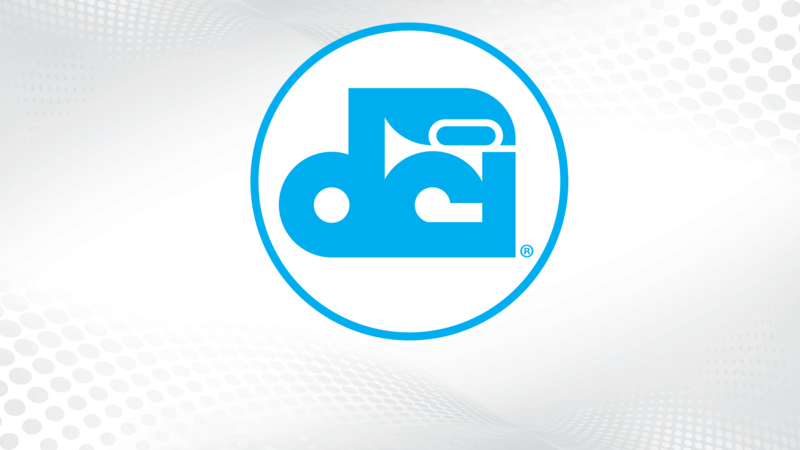 Drum Corps International has been in discussions with Arsenal Performing Arts for the past several days regarding the organization’s desire to continue its participation in the SoundSport program, while taking additional time for learning and development. We appreciate Arsenal’s statement earlier today and their board’s commitment, cooperation, understanding, and willingness to work together moving forward. We stand ready to assist them. We are continuing to identify additional opportunities to improve communication and refine the processes for performing ensembles to move from one competitive division to another. We will also use this experience to clarify our evaluation procedures further and develop new guidelines for transitioning between the SoundSport, Open Class, and World Class divisions. DCI fully supports Arsenal Performing Arts in the pursuit of its goals. We look forward to working with its board of directors and administration as the organization gains momentum, both on the field of competition and in its operations.